Southwick Community Centre will push ahead with work to upgrade its facilities, renew its kitchen, improve lighting and lay new flooring, after Labour councillors provided more than £25,000 to ensure the centre is able to carry on as a hub for the community. The Community Centre – on Southwick Green, at the heart of the community it serves – is run solely by local volunteers, providing a range of services and activities to people from the area. 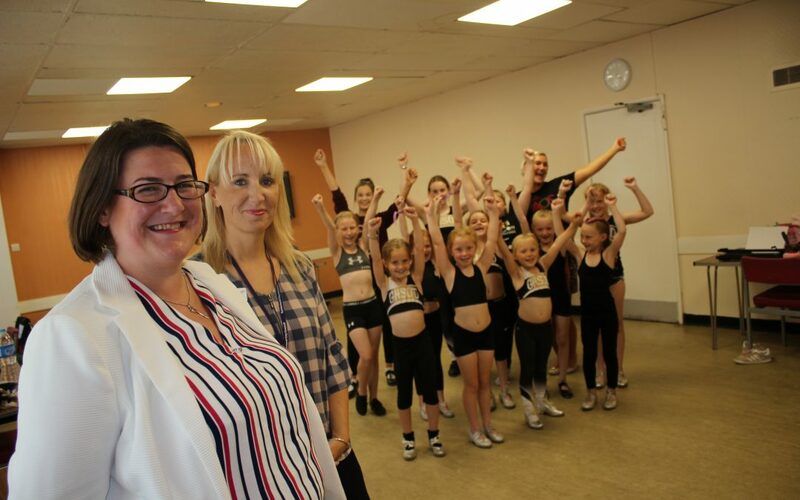 Among its well-attended groups include tap dancing, modern stage dancing, dancing for fun, friendly club, bible group, Slimming World classes and social club facilities. But the centre requires some improvements to ensure it can continue to serve Southwick. Councillor Kelly Chequer, who supported the funding bid which was made at the beginning of the year, said: “Facilities like Southwick Community Centre are the glue that hold together communities across this city, and it is absolutely vital that we – as a council – do everything we can to preserve these places. As well as supporting with the major improvements needed to the tune of £25,000, Labour ward councillors have also supported with £1,000 of community chest funding to support new signage for outside the centre and the production of a leaflet to better promote it. This will allow the centre to reach out to the community to promote its groups, as well as allowing people to feed back on activities they would like to see in the centre. Work got underway this month and will be completed over the next few months. Cllr Alex Samuels, who is also a ward councillor in Southwick, said: “We are thrilled that we have been able to support a centre that promotes better health, happiness and wellbeing in Southwick. “Facilities like this one play an integral role in communities across the city, and I know – as someone who lives in the area – just how popular this centre is with a great many people in and around Southwick. The centre is available to hire for parties, events and gatherings, as well as by organised groups. To find out more contact 0191 548 6722.